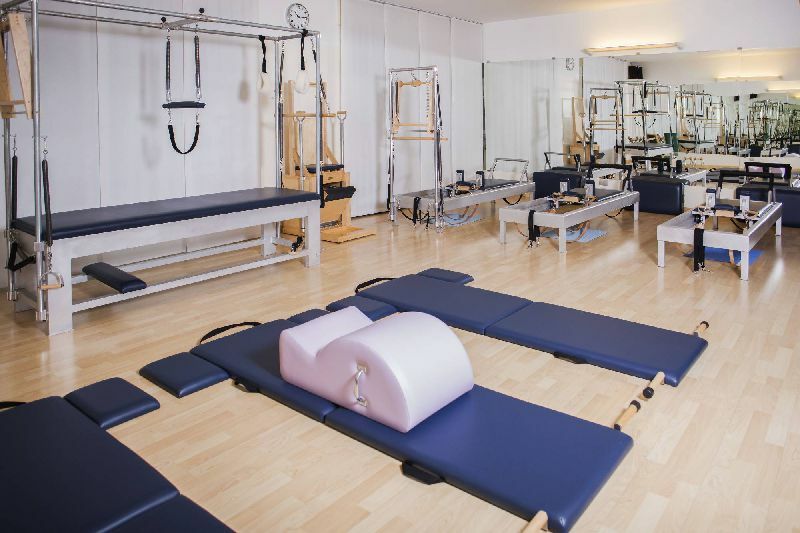 The Pilates Bodyart Studio® started in Udine in 2001 as first and only space committed with love and dedication to the original work of Joseph Pilates. The founders were firmly convinced that this was the best solution, without neglecting the more recent scientific discoveries in biomechanics and anatomy. 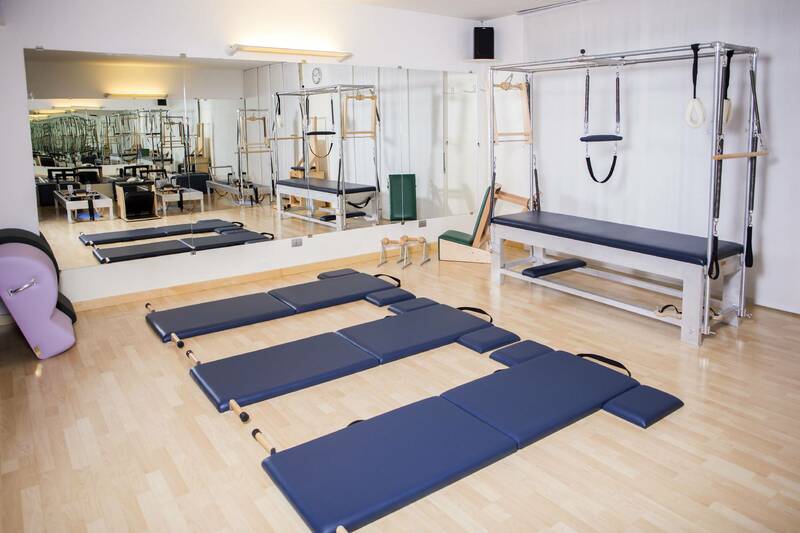 Classical Pilates, named in origin Contrology is more than just another form of exercise it is a true art of the body and a philosophy of life still as valid today as it was 100 years ago. exposure to the outdoors and sunlight, and the rigorous application of Joseph Pilates principles to the hundreds of mat and apparatus exercises. This system permits to live this experience in harmony with body and mind, thus instilling energy and well-being. In all this lays the heart of the Classical method whose extraordinary results go beyond all expectations. 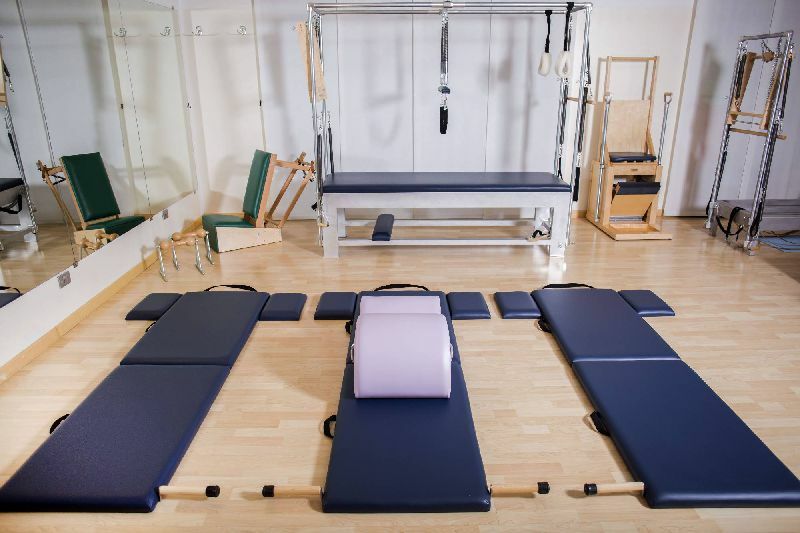 The studio has all Gratz equipment still manufactured according to the original specifications and modifications of Joseph Pilates. This is quite an opportunity and big chance to experience the classical method with highly trained teachers. to Friday from 8:30/9:00 to 20:30. The studio can be contacted by email or by leaving a message requesting information on the answering machine. Duet: (workout-apparatus) two participants by appointment. Semi-private: (workout-apparatus) three participants by appointment. Group Class: Pre-pilates and Classical mat six/seven participants, ten lesson package. DROP IN only advanced if available. 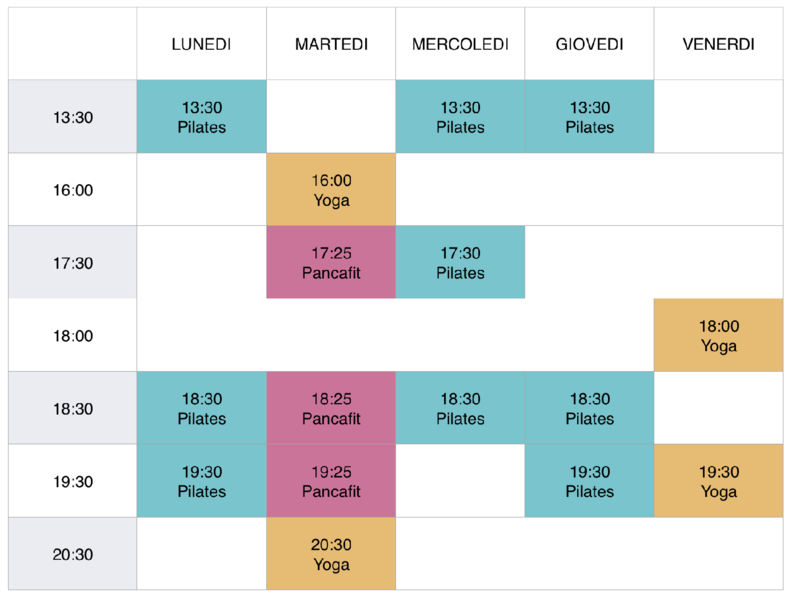 Group classes are for everybody, classical mat is for experienced practitioners. Proper clothing is suggested, not too large. Cotton socks are ideal. 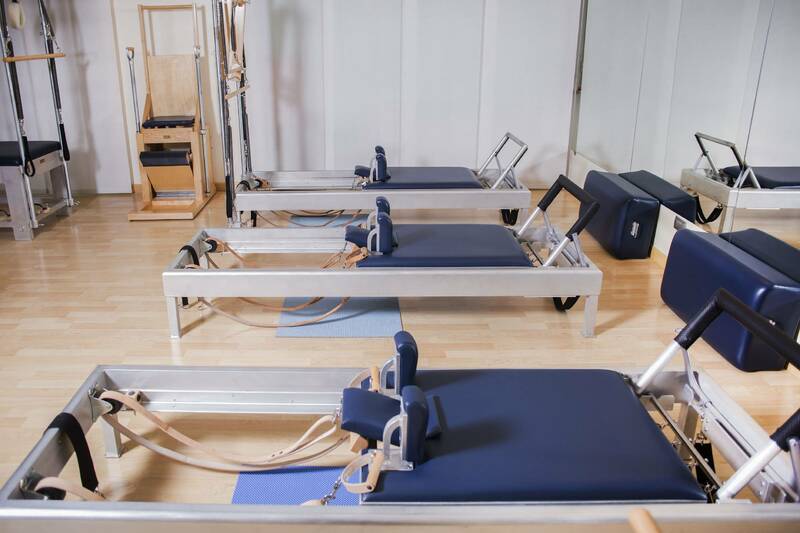 The Studio is equipped with Reformer, Trapeze Table, Wunda Chair, Electric Chair, Ladder Barrel, Spine Corrector, Foot Corrector, Toe Corrector, Magic Circle, BeanBag.